Asus ME371MH is the latest cheap good tablet PC rumor. It comes with Intel single core processor. No word on price and availability yet. We will hear more from MWC 2013, no doubt. The tablet’s model number, ME371MH, indicates it will ship with an Intel Atom Z2420 single-core processor clocked anywhere between 1GHz and 2GHz alongside PowerVR SGX540 graphics. Benchmarks of this particular chip show it falls well behind multi-core processor capabilities across the board but so long as pricing reflects that, consumers should have little to be concerned with. We are hearing the tablet will ship with a 7-inch IPS display with a resolution of 1,280 x 800 pixels, 1GB of RAM and either 8GB, 16GB or 32GB of internal flash storage. The unit will also have a microSD card slot and a 3-megapixel camera on the rear. The single core processor is thought to be the deciding low price factor. 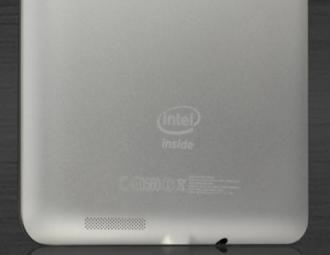 Intel is also not known amongst tablet PC market, so it should begin with low price entry.